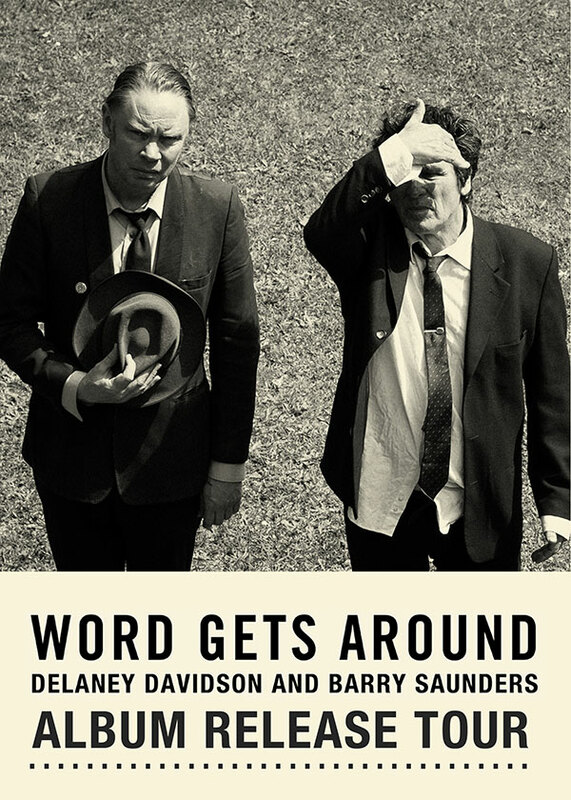 Delaney Davidson and Barry Saunders launch Word Gets Around their co-write album with a tour. Saunders is a master of localizing the subject, and you can relate to the songs. Guitars in hallways, people on the street, dark smoky parties. These aren’t about some lofty ideal or rooted in glossy production. It’s blood on the floor. 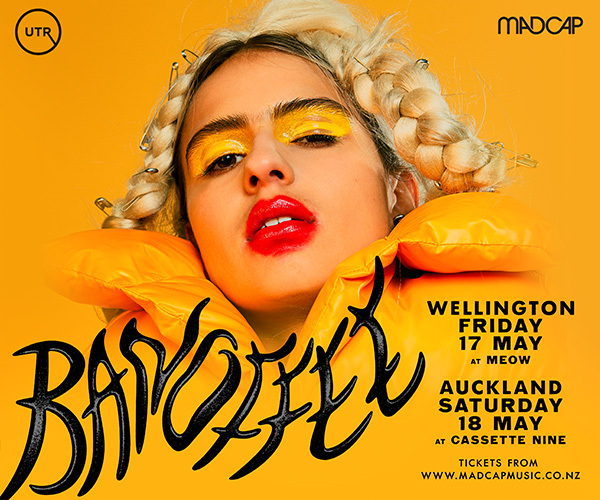 Davidsons production brings his trademark immediacy to the game, and gives these songs a sparkle and grain. 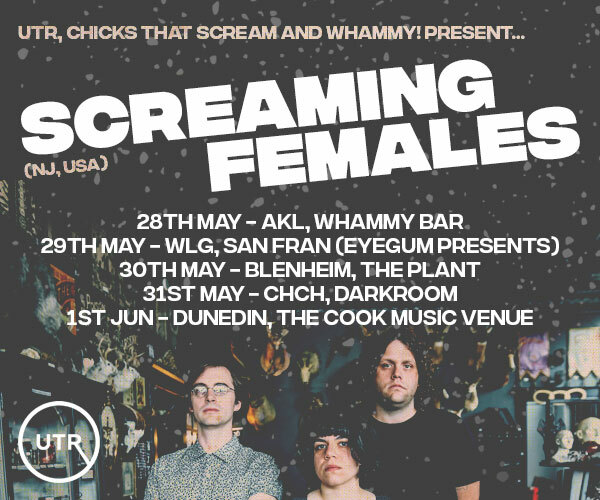 Featuring Chris O’Connor on drums and Mark Hughes on Bass, they will tour New Zealand to deliver their new material and I am sure they will also feature classics from their extensive careers.